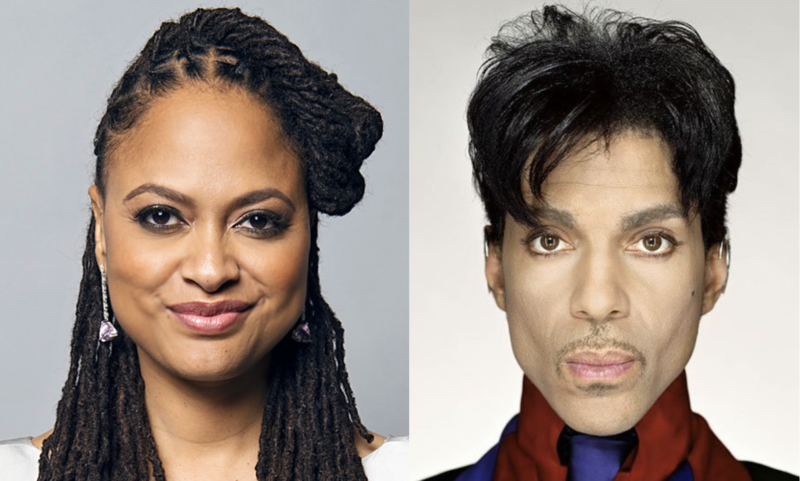 Filmmaker Ana DuVernay (Selma, A Wrinkle in Time) will direct a documentary about the late musician Prince. The as-yet-untitled documentary, which began shooting early this year, will be available to stream on Netflix. Prince’s estate selected DuVernay specifically to helm the project, though Prince himself had reached out to her about collaborating on a project prior to his death in April of 2016. As part of the project, the director has full access to Prince’s estate, included his vast library of unreleased material.